SIMM Associates is proud to announce the launch of our new website by industry marketing company Branding Arc. The new SIMM Associates website is a complete overhaul of our online presence with upgrades including visual redesign, new site infrastructure, updated content and enhanced digital security. 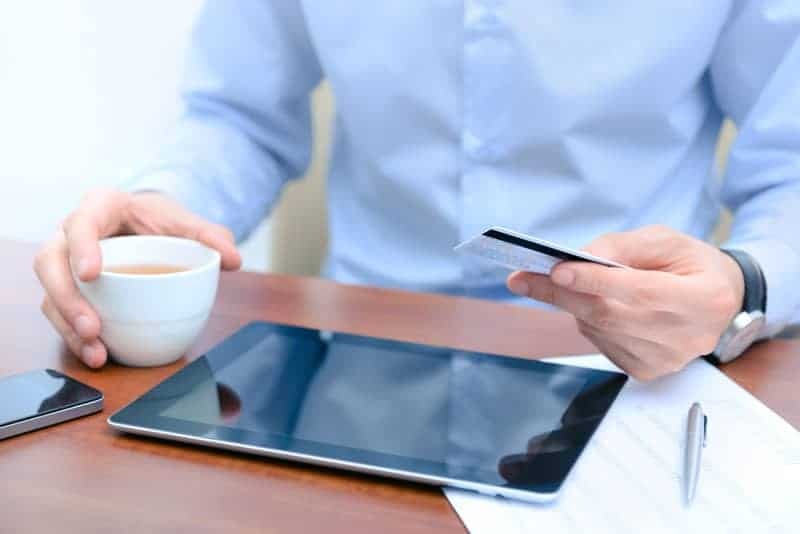 It is designed to provide visitors with the important information they need about our company, including the ability to make payments and even submit feedback directly to our executive team. Our designer and developer Branding Arc has more than 10 years experience developing websites and technology solutions for financial and legal services firms around the globe. The new SIMM Associates website was developed to meet the highest web development standards, including responsive designs that customizes the site automatically based on the device each visitor is using. “The new SIMM Associates website gives SIMM Associates new technical capabilities and provides a facelift to the brand’s online image. We are looking forward to working with SIMM Associates to monitor visitor behavior on the site and continue to improve the site based on those measurements” said Branding Arc President, Adam Parks. This is a communication from a debt collector. This is an attempt to collect a debt. Any information obtained will be used for that purpose.